If, after looking through the different pages on our site- you find you want to know more- please don't hesitate to call us. 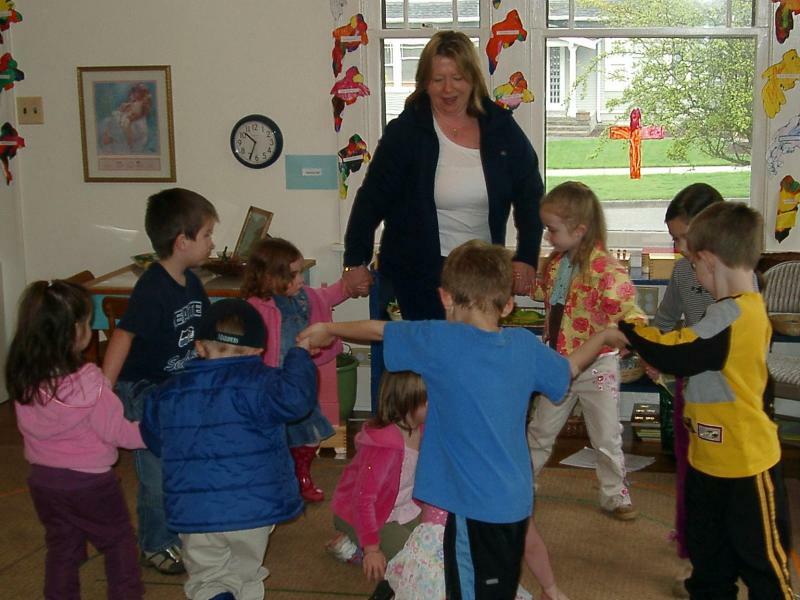 Hi- I am Deborah Kumpula, and I am the Montessori Directress, one of the three teachers and owner of the Montessori Garden School. Let me take this opportunity to tell you about myself and our team. I've been passionately involved in Montessori Education for 30 plus years. 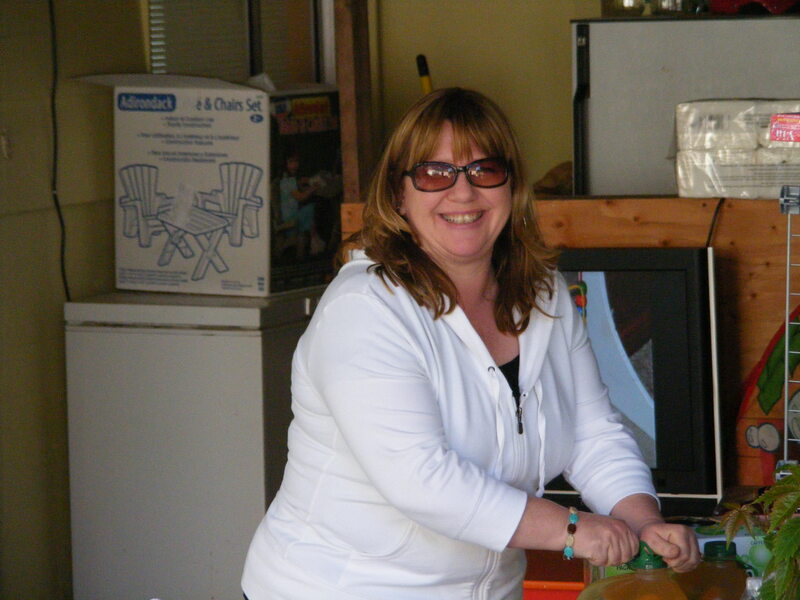 I carry three degrees in Montessori (AMI in 3 to 6, AMS in birth to three and 3 to 6), attend yearly Montessori conferences and am also a presenter at many conferences and workshops over the years. Monique has her BA in Elementary Education with a minor in Early Childhood. She has been with us for three years. Her love is arts and crafts, along with cooking for and with the children. She recently became a new Mom! Tia is a student at Peninsula College, has a background in Childrens Museum management and the day to day experiences with the kids who attend workshops at the museum. She is our conversational French and yoga teacher along with being with the children in the classroom on a daily basis. It is our desire here at The Montessori Garden to make our school a fun and educational experience for your child. We celebrate and welcome each child, who learn at their own pace, need structure and freedom, love, respect and understanding, to be challenged cognitively and socially. I believe in the Montessori philosophy with my whole heart. My own two daughters and grandson went all the way through 4th grade in a Montessori school. I believe they are better learners and explorers because of that. 7 years ago we leased some land and remodeled the simple farmhouse on the land-just minutes west of our original school. This almost 2 acre school's main charms are a panoramic view of the Strait of Juan de Fuca, fruit trees, more room to garden with the children, a playscape complete with sand box, a friendship garden, room to run, and a forested landscape all around us. Almost daily the children see deer, eagles or mountain beavers. Rabbits and chickens to care for are a part of our daily routine. Please call to schedule a time to observe for an hour in the morning or an afternoon tour of the school in the late afternoon. During your childs day with us they will regularly be working in the areas of practical life, botany, earth science, sensorial, geography and maps, pre reading and pre math, Math, Language and Writing. We love the arts and have both group and individual open ended art every day available for the children.